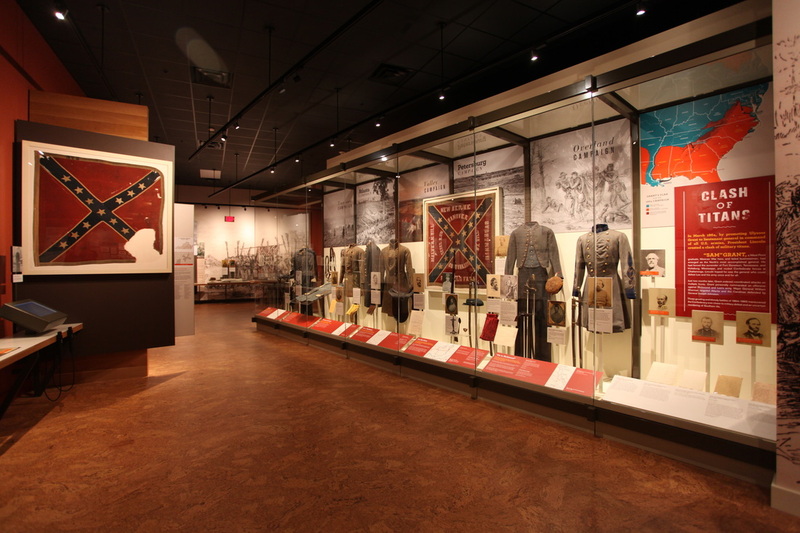 The Museum of the Confederacy-Appomattox is the newest part of the Museum System. 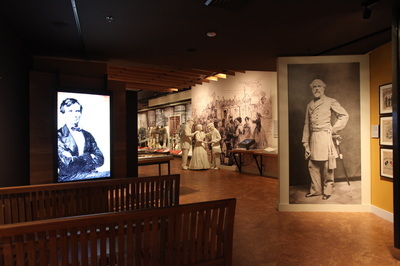 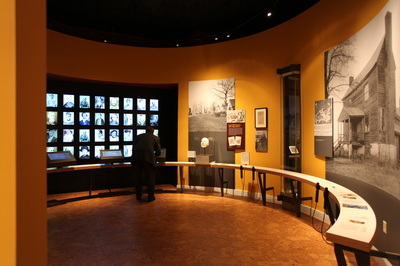 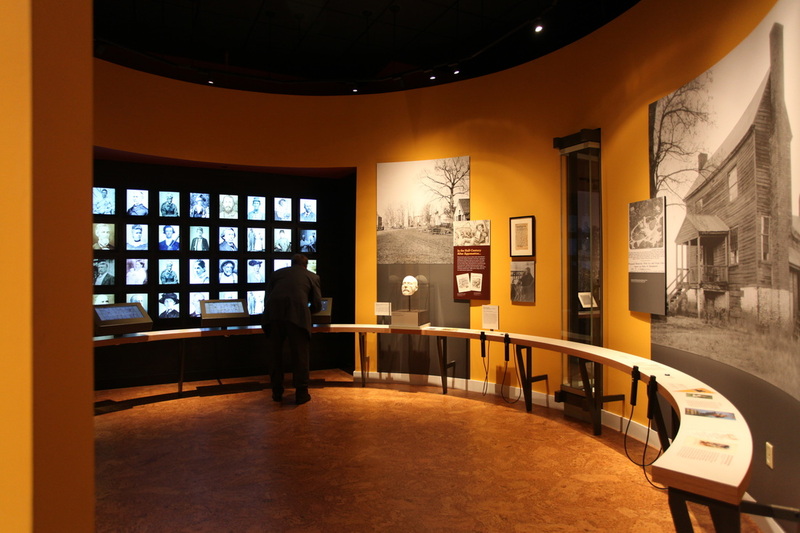 This brand new facility features two exhibits that showcase the Museum’s unparalleled collection to tell the stories of the Civil War. 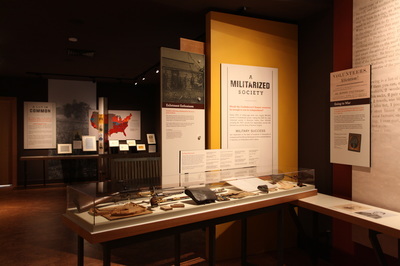 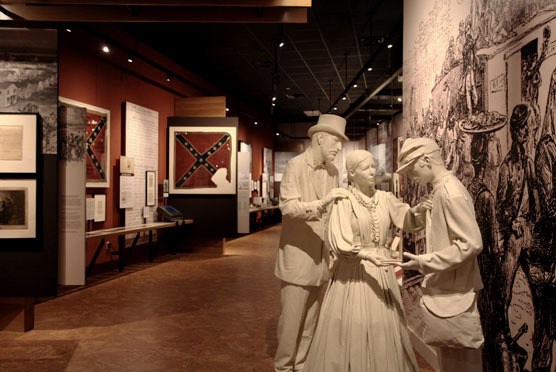 Drawing from a rich collection of artifacts and documents, The Museum of the Confederacy-Appomattox interweaves stories of the Confederate government, the military, civilians, and enslaved and free African Americans. 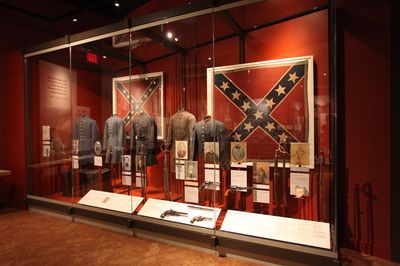 The main exhibition, Appomattox, details events leading up to, during, and following the war. 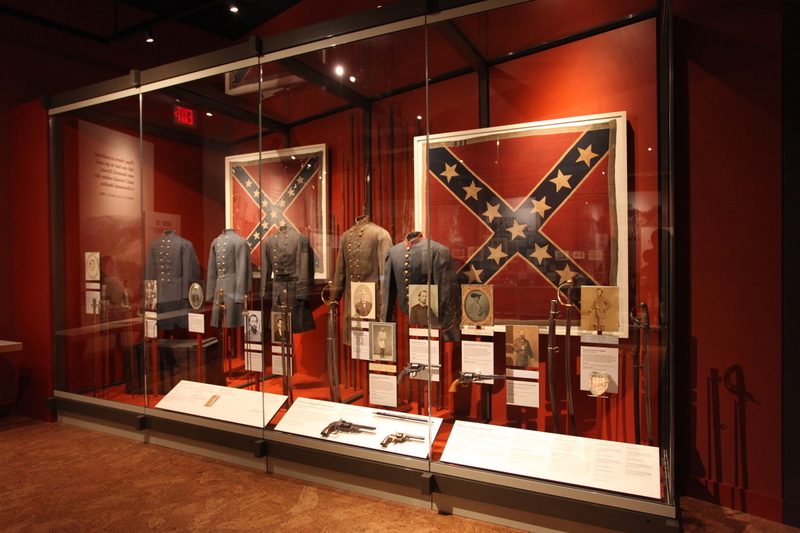 Of special interest are General Lee’s sword and the frock coat he wore at the surrender of the Army of Northern Virginia to General Grant.